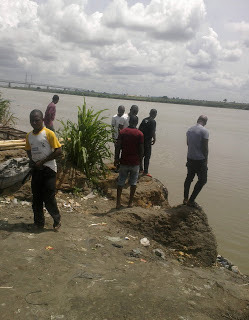 The lifeless body of a lady believed to have been murdered and pushed into River Niger was seen floating two days ago at Onitsha main market axis of River Niger. 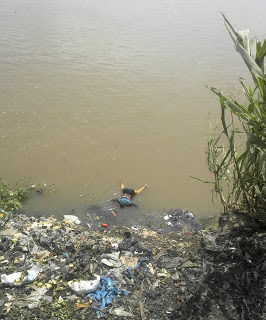 Although, there was heavy downpour a night before the discovery, some believed she might have drowned or washed away by flood while others who suspected foul play claimed she was murdered and dumped in the river. 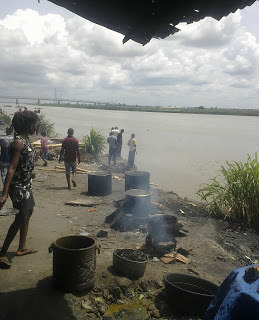 The corpse has been removed for autopsy and identification.